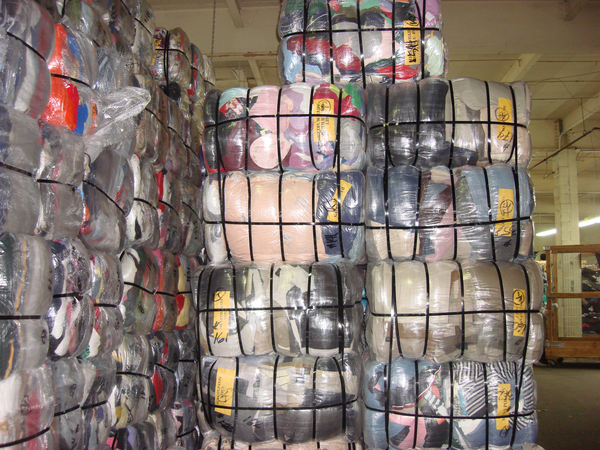 Mixture consists of assorted men’s and women’s clothing summer or winter available with approx 100 lbs per bale, 450 bales per 40′ HC container average weight per 40′ HC container is approx 45,000 lbs. FOB Michigan. Super for export! Order now and save!